Chunky, creepy and masculine! In today's post I want to draw your attention to women's Birkenstock sandals and the way how you can wear them this year. You might say they are strange, but I think they are awesome for playing a cool normcore look. Of course it's a weird look, but it really catches everyone's attention. 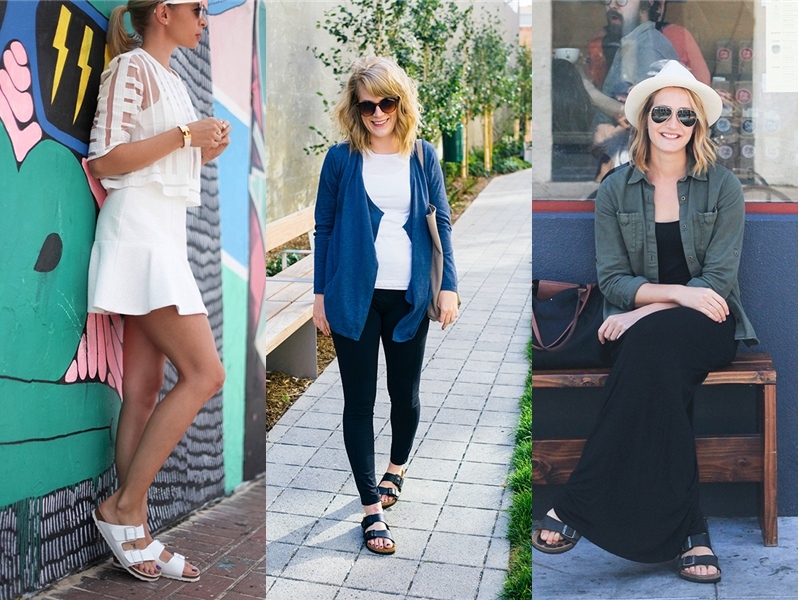 Just imagine yourself wearing one of these cool sandals with 1990's inspired tee paired with cool mom jeans. But who really gives a crap? No matter what people say, you can always reply: F*** you all!